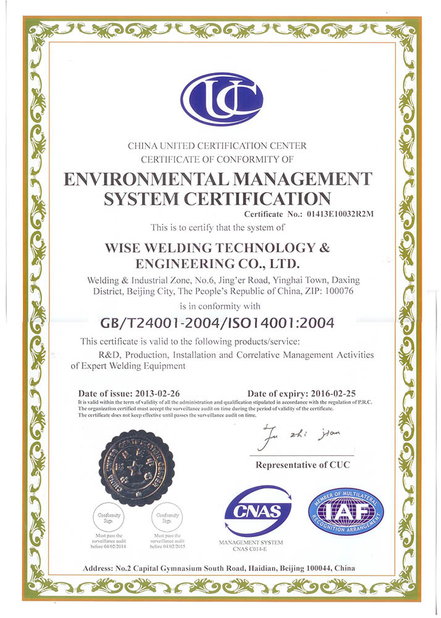 Tube to tube sheet strength welding (fillet welding) or sealing welding (self fluxing) is adopted. 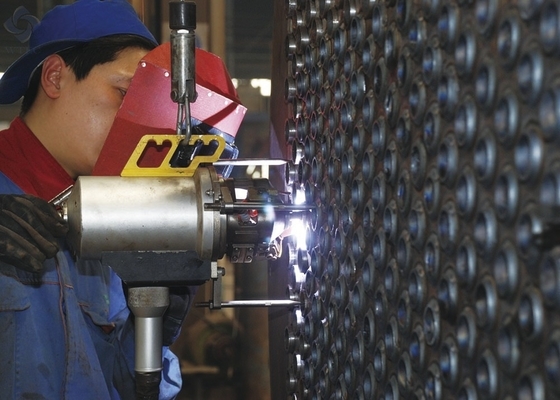 All position pulse TIG welding, welding parameters can be set in segments. 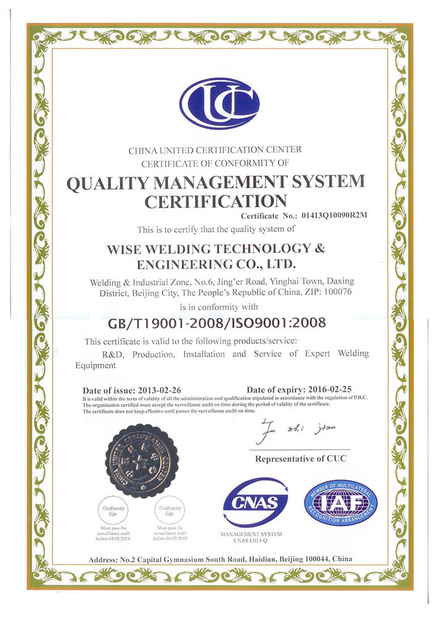 Integrated design of welding power sources, electric control and water cooling system, with compact structure. Large wire spool is adopted, to avoid frequent wire replacing. It is mainly used for welding products of pressure vessel, heat exchanger, etc., to realize all position tube to tube sheet automatic TIG welding, which is applicable to various materials such as carbon steel, stainless steel, titanium alloy, and zirconium alloy etc.